yesterday we had a blast. 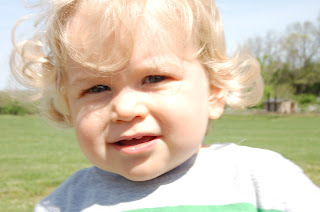 we met up with aunt beth and jackson and went to the park. along creek rd, outside of west chester, there are a few nature reserves... so we just picked one and it was great. 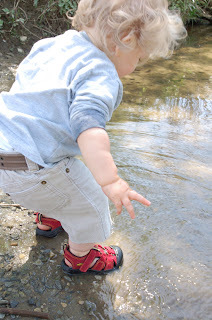 there was a beautiful path that led down to the brandywine and the boys just loved it.